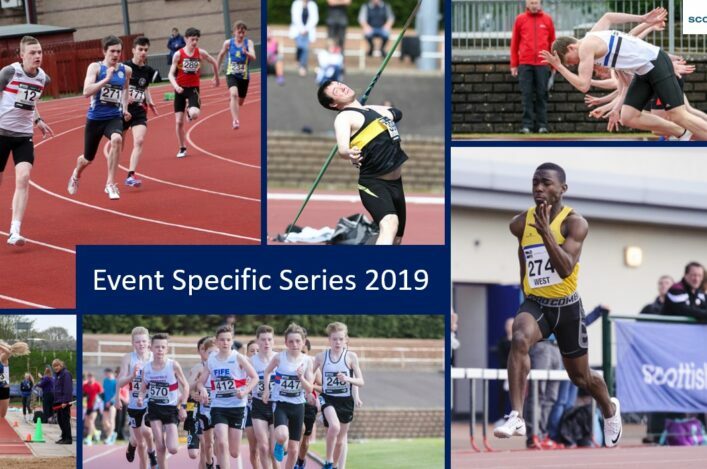 The SIAB International took centre stage from Scotland’s best school athletes at Grangemouth on Saturday in the traditional summer track and field contest. 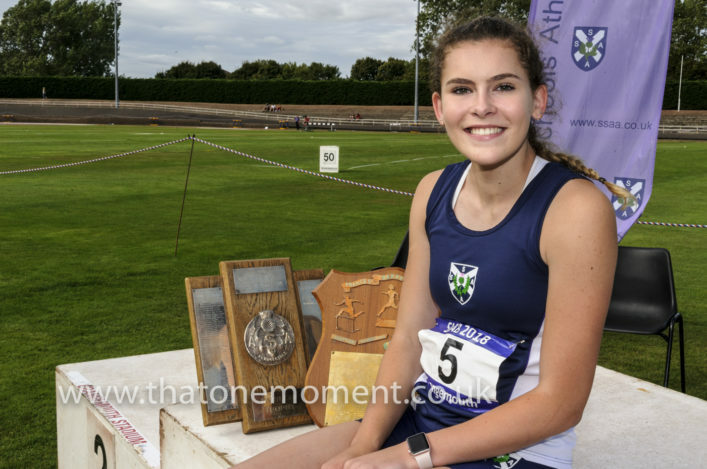 And it was a great day for Ellie O’Hara, the Edinburgh AC athlete from Peebles High School, as she came up with yet another Scottish U17 Record performance in the Triple Jump. 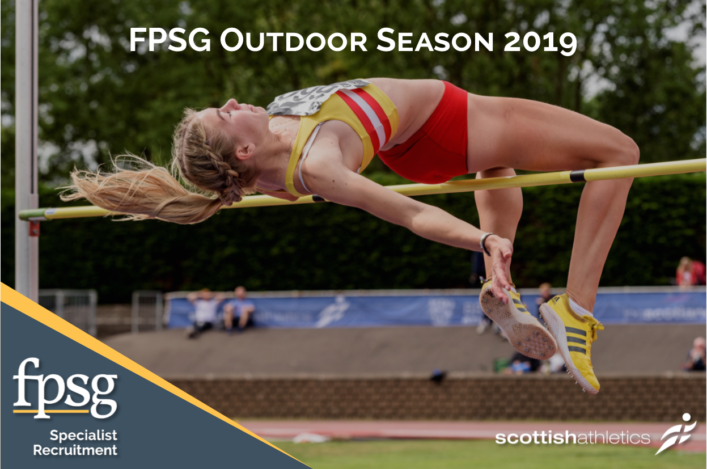 Ellie, a first year athlete in the U17 age group, had already broke the Record on three occasions prior to her latest 12.46m leap at Grangemouth to improve the mark still further, subject to the usual ratification process. It also gave Ellie a Championship Best performance in terms of the SIAB and she picked up the award for the best female performance on a day dominated in the main by English Schools. There were other Scottish event wins for Miraji Ahmed in the triple jump with 14.26m; Carmen Neat in the high jump with 1.73m; and Isla Calvert in the 800m in 2.09.51. 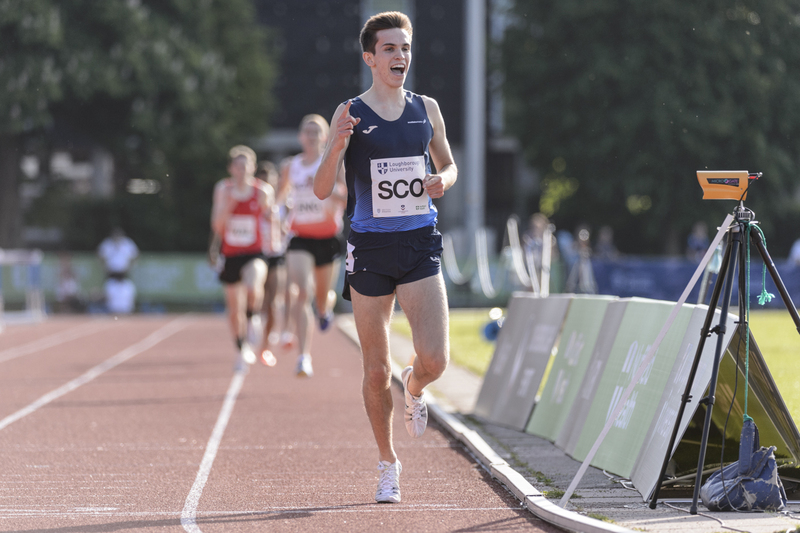 Sol Sweeney’s fine 2018 already includes Scotland appearances at XC at Holyrood and then a win on the track at the Loughborough International over 3000m. 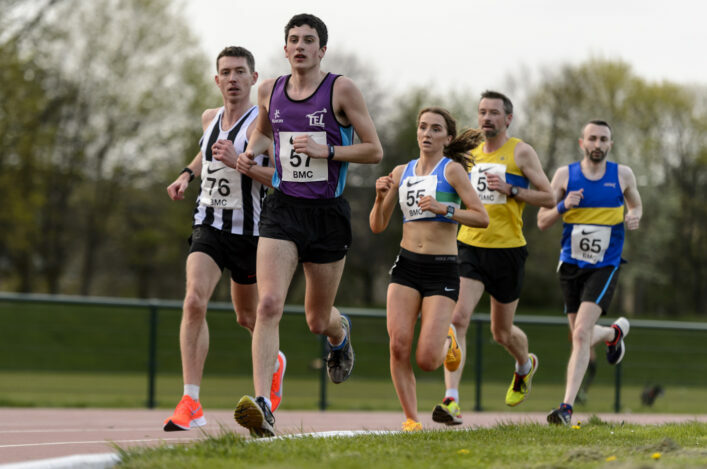 And the Perth Strathtay/Glasgwo Uni athlete pushed on his progress once again with a superb sub-14 minutes run over 5000m in Belgium on Saturday evening as he clocked 13.51.94. It’s the second best time for the distance this year by a Scot with Luke Traynor having run 13.39 in Ireland last week. Sol is due to race 1500 at the GAA Miler Meet at Scotstoun on Friday. Scottish hill runners Finlay Wild and Ross Gollan enjoyed top ten finishes in the Skyrunning 22k race – with Finlay coming home fifth and Ross in 10th place. It was the sixth race of the Migu Run Skyrunner World Series.